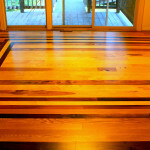 Hardwood floors by Practical Renovations are in a class of their own. 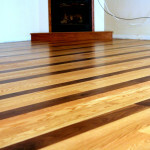 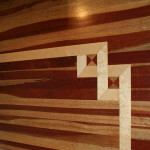 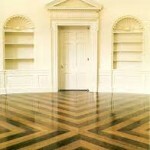 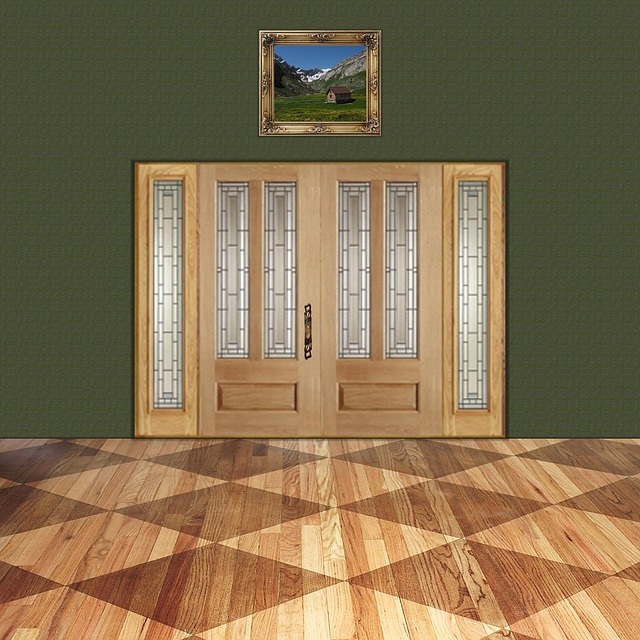 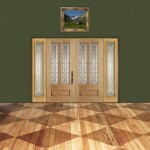 We blend function and art to make hardwood floors that will last a lifetime while adding value and class to your home. 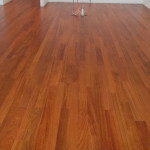 Practical Renovations is staffed by fully licensed installing contractors so there’s no need to worry that the flooring job will be done poorly or improperly. 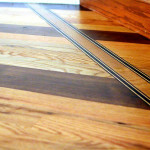 All of our contractors take pride in their work and the flooring that we create here. 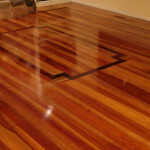 You will never need to hire another contractor to fix a shoddy job if you come to see us first. 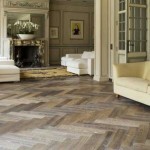 Additionally, we have a wonderful client rapport and a reputation for excellent customer service. 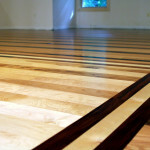 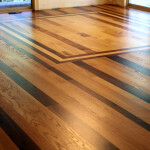 Plus, we have completed some of the absolute best wood floor installations in the Traverse City area. 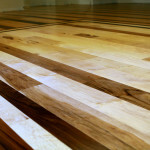 We are Northern Michigan’s premier hardwood flooring company. 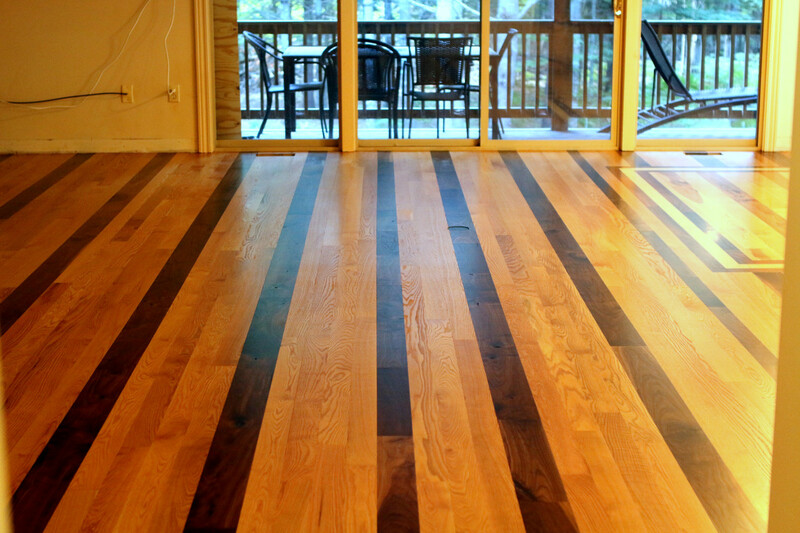 We pride ourselves on creating the highest quality wood flooring available to Traverse City and all of Northwest lower Michigan. 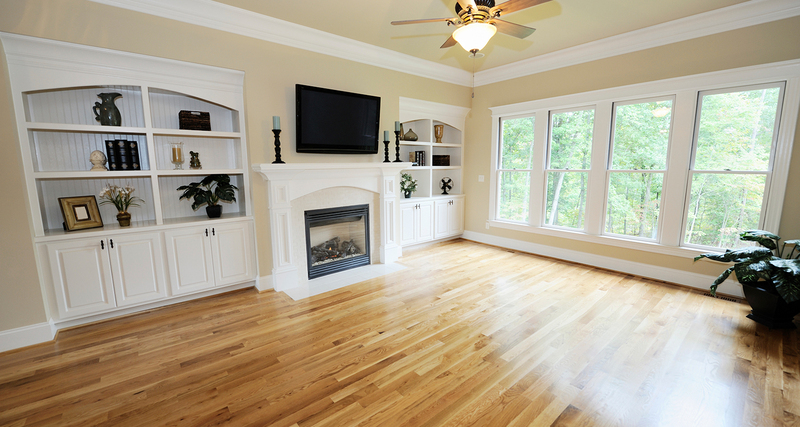 Practical Renovations takes great pride in not only their workmanship, but also in their professionalism and dedication to their clients. 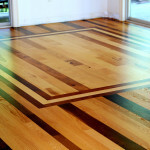 Whether you’re looking to simply install a new hardwood floor, needing to refinish a currently installed hardwood floor or are looking to add a custom inlay to your hardwood flooring, Practical Renovations can take your construction and design to the next level. 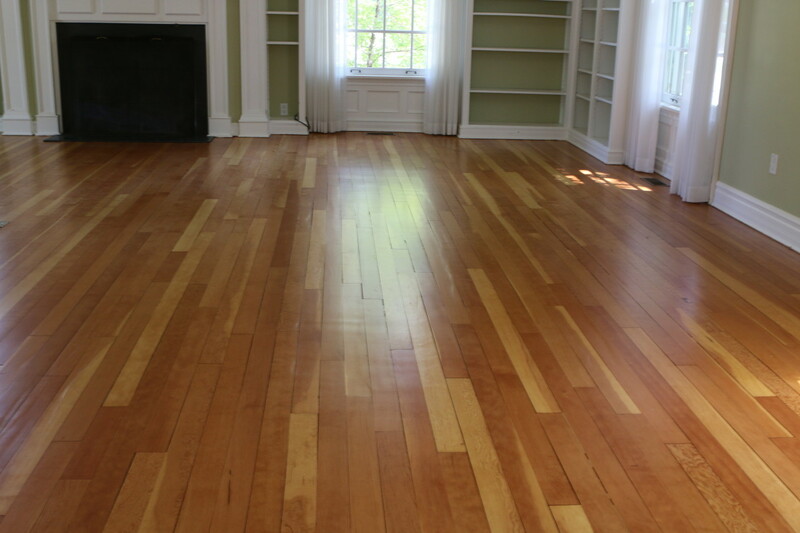 Whether you are looking to create a new floor or want to improve an existing floor, we want you to love your new or improved floor as much as we do! 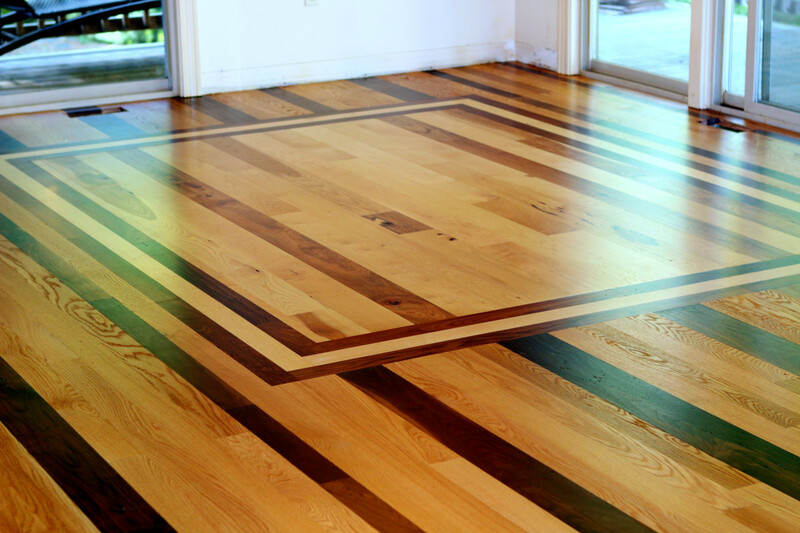 After all, we’ve been installing, designing, refurbishing, refinishing, repairing and performing custom inlays on hardwood floors for years. 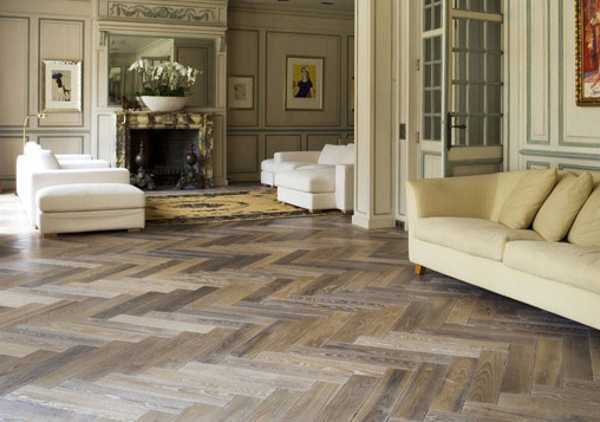 For us, it’s more than a job, it’s a passion. 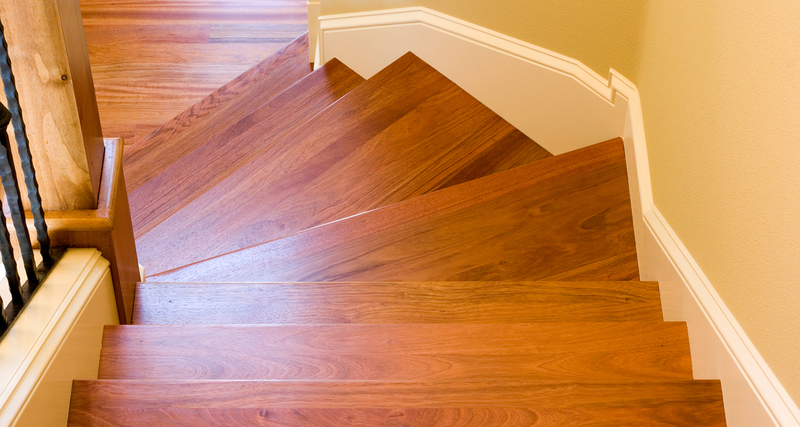 If you have any questions about our construction and design process, or if you are ready to start a new project, give us a call and let us help you today. 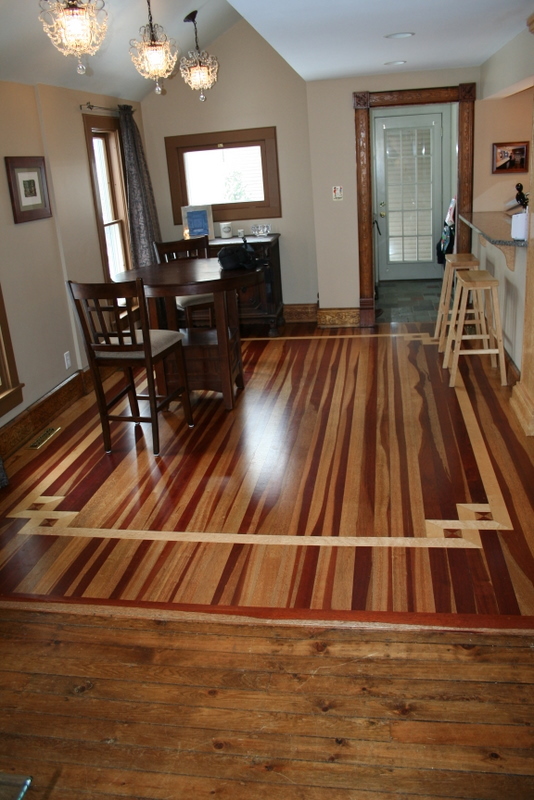 We offer a wide range of hardwood flooring installation and refinishing services for clients in the greater Traverse City and Northwest Lower Michigan area. 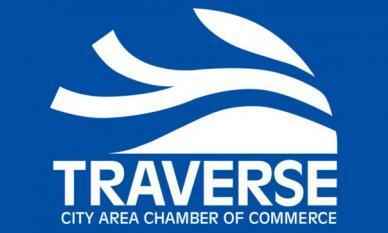 The list below is a small sampling of the services we offer. 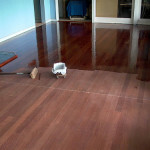 Practical Renovations are Northern Michigan's hardwood floor installation and refinishing experts. 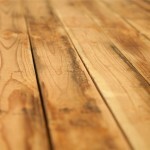 Watch our video to learn more about the wood flooring services we provide.